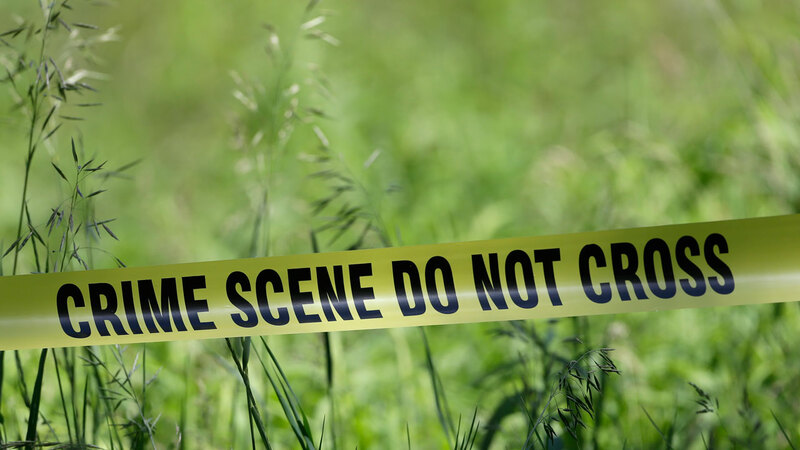 SAN JACINTO COUNTY, TX -- The FBI and the San Jacinto County Sheriff's Office have identified the body of a woman found in the Trinity River March 22 as Patricia Collins of Magnolia. Collins' body was found near the boat docks off of US 59 wrapped in a blanket or sheet and was lying near a fence in high reeds close to the boat ramp. Officials identified Collins through fingerprints. "It was determined that the body was placed in this location and had not simply washed ashore from the high river," said San Jacinto Sheriff's Office Chief Deputy Joe Schultea Jr. in a written statement earlier this week. For the full story visit The Woodlands Villager, a Houston Community Newspaper.